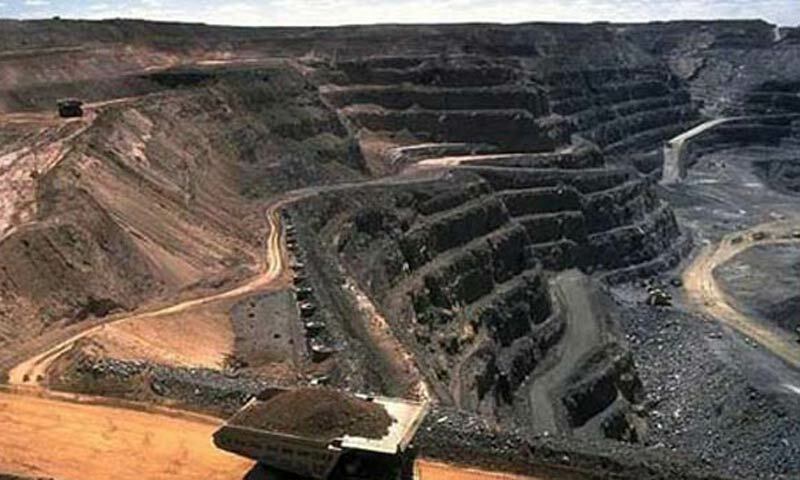 KARACHI: Sino-Sindh Resources (Pvt) Limited (SSRL) has reached a subscription and cooperation agreement with a consortium of investors consisting of Global Mining (China) Limited (GMC) and Asiapak Investments (Asiapak), a press release said. in Block 1 of Thar coalfields, in which the company holds a 30-year mining lease. The project cost is estimated at $2.6 billion for which a bankable feasibility has been completed through China Coal Technology and Engineering Group (CCTEG). SSRL was awarded the block, which covers around 150 square kilometres, after a round of international competitive bidding in September 2011. The block holds lignite coal resources of nearly 3.5bn tonne including 600m tonne of measured, 1.9bn tonne of indicated and 1bn tonne of inferred resources. Under the terms of the agreement, GMC will provide the equity funding for the project and will also arrange the required debt facilities from a consortium of Chinese banks. GMC will also help SSRL in its ongoing negotiations with a Chinese state-owned engineering procurement and construction (EPC) contractor. Most of SSRL�s board of directors will be from GMC, which will also appoint its chief executive officer. GMC chairman and major shareholder Hokming Tsueng said, �Thar holds one of the world�s largest reserves of lignite coal and if properly implemented holds the key to Pakistan�s energy security. He said he was delighted to form a partnership with the managements of Asiapak and SSRL to develop Block 1. He added that Pakistan�s government and Sindh seemed committed to Thar projects.